When getting a new puppy it is important that they learn not only how to behave but also how to be around and communicate with other puppies and dogs. Leading Paws Puppy Classes will help you give your puppy the best start in life by teaching them not only basic commands, but also socialisation and other life skills that will help them in the future. We also believe it's very important to make the classes FUN: the happier your puppy is in the class and the more fun you are having together - the more you will both learn! 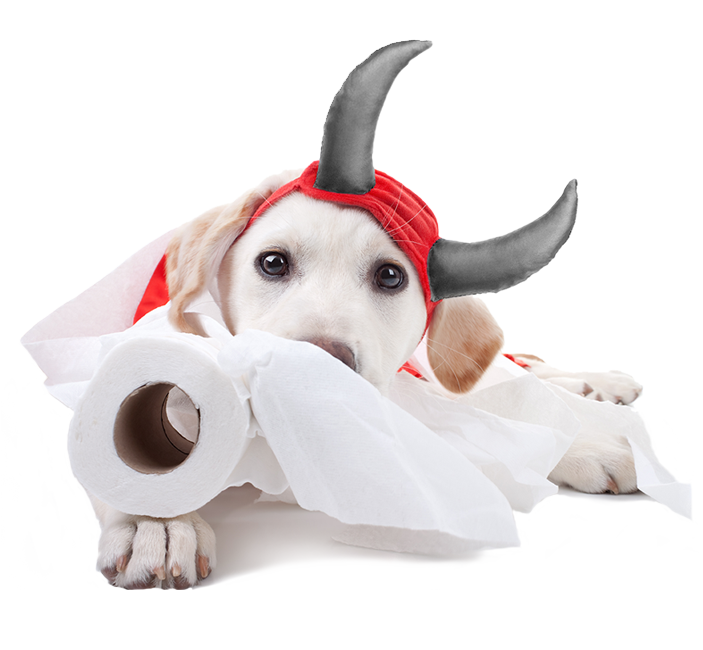 Dogs under 3 years old can sometimes go through a 'teenage' stage, when everything they have learn't seems to be forgotten and they can be a little bit on the naughty, mischievous side! Our Adolescent class lets you take your dog back to school and make sure that they have some mental stimulation and strengthens the bond and relationship between you! Whether you have been to classes before, all dogs under 3 years are welcome at our Adolescent Class on a Thursday evening at 6pm at Squirrells Riding School in Maidstone. 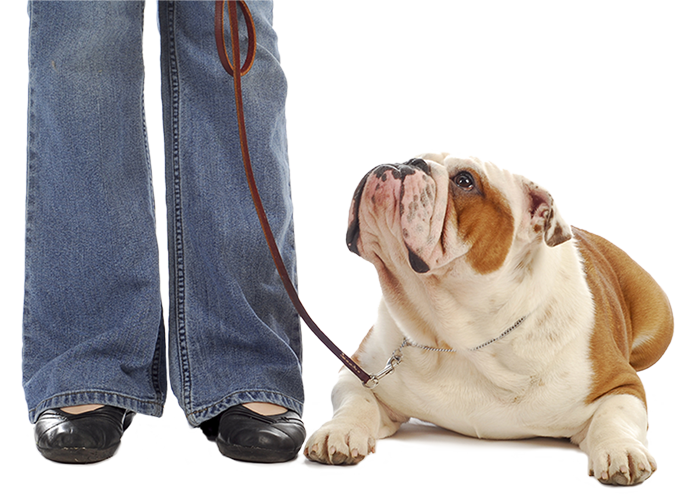 It might be making sure your dog is looked after when out for the day or maybe you are not able to walk your dog, either way Leading Paws can offer you a tailored solution to dog walking! Once your dog is back home Leading Paws will make sure that your dog is clean and content and also make sure clean water is available and food, if required. Walks begin from the time that we arrive at the park so your dog will receive its full hour at the park and not lose any of their 'fun' time in travelling. Walks are available 7 days a week and at a variety of times of the day. Kennels and Catteries can be a stressful experience for both you and your dog. 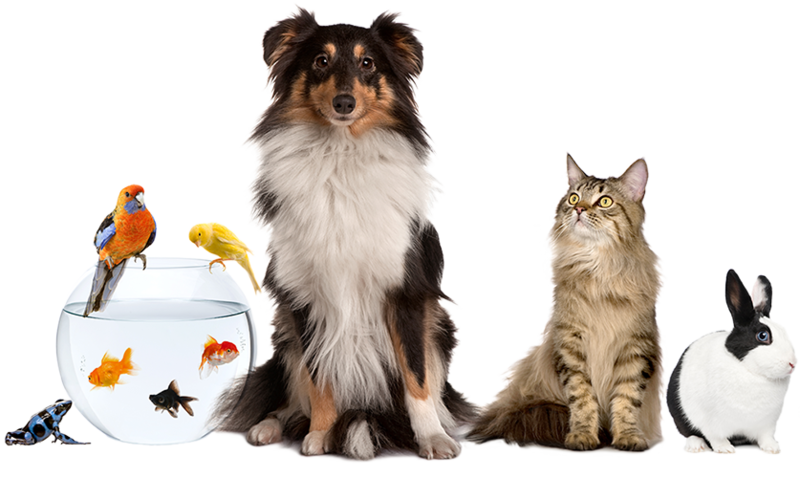 As dog owners and lovers our staff understand that and are delighted to offer an alternative service. Have you ever wondered 'why does my dog do that'? Is your dog causing you problems? Are you unable to attend the local puppy or dog group training class? 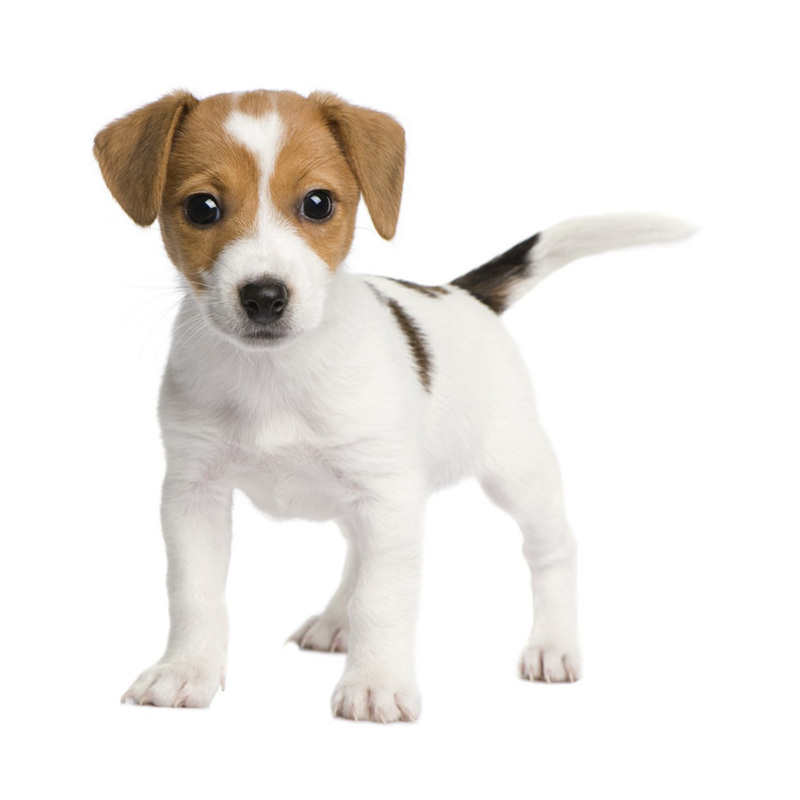 Leading Paws offer behavioural consultations and 1-2-1 training sessions to help with everything from basic training for your new puppy, to helping with more difficult issues that are causing you problems. We only use positive, reward-based training methods and want to be able to help you by not only fixing the problem but also to help you to understand why the problem is happening and how your dog is feeling. 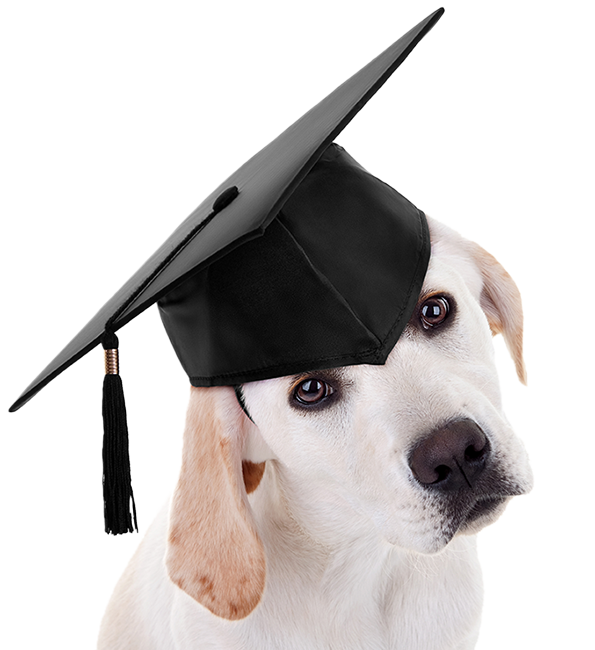 Our trainers have studied with the Institute of Modern Dog Trainers and are Full Members of this recognised governing body. Sadly, not all dog trainers are qualified so you can rest assured that you are in the safe hands of a qualified trainer. 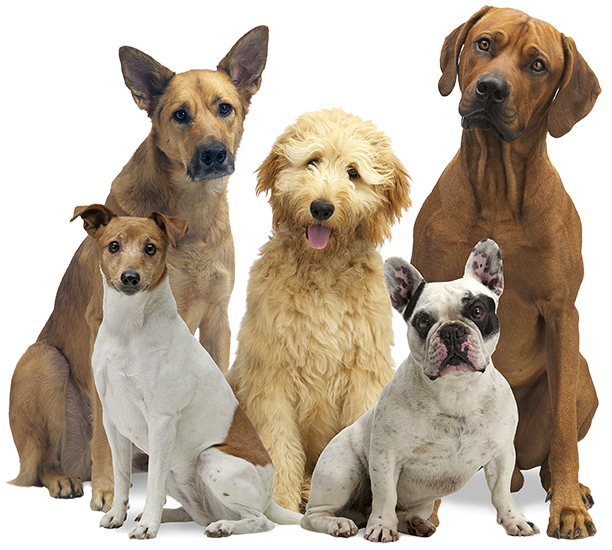 Leading Paws is able to give you the help and advice you need to solve your doggie dilemmas. On the last Sunday of every month Leading Paws invites dog owners to join us on a social walk with their furry friends. These walks are designed to help dog owners and their dogs socialise with other like-minded owners and participate in basic training and socialisation. Whether your dog is a little unsure of other dogs and you would like to build their confidence or you have a dog that wants to play too much, advice and knowledge is given while you and your dog learn from Leading Paws and the others around you. Locations of social walks vary each month to get you and your dog out and about into different environments. They are a great way for both you and your dog to learn whilst having fun and making friends. Throughout the year Leading Paws hold a variety of Workshops focusing on specific areas of the world of dogs. From common problems such as recall and loose lead walking, to more fun activities to do with your dog such as trick training and scent work. Leading Paws are excited to be qualified CaniCross Instructors, holding Canicross classes in Maidstone and the surrounding areas. Canicross is the exciting and fast growing sport of off-road running with your dog. 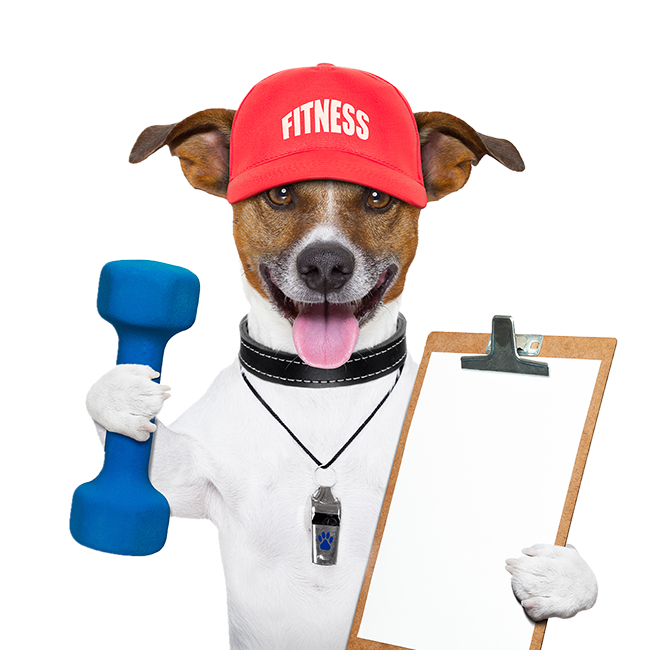 It offers a fun, social and highly effective way for you and your dog to get fit. 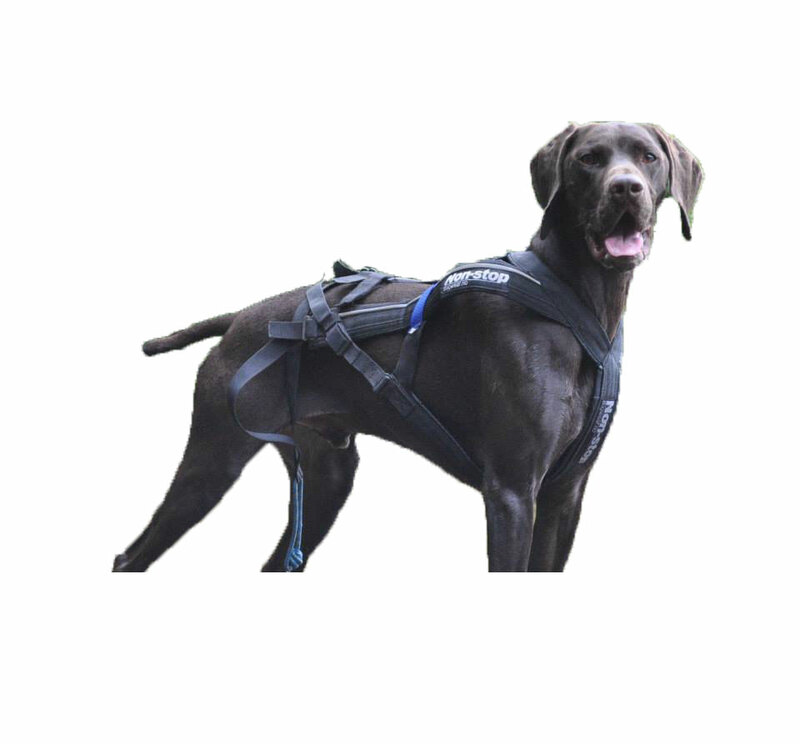 It is also the safest way to enjoy running with your dog – by using specially designed equipment that allows you to run hands free and for your dog to run comfortably and efficiently. From Couch to 5K classes to more advanced, no matter what your level of running Canicross can make it enjoyable for both you and your dog. Please find below our prices for our services. 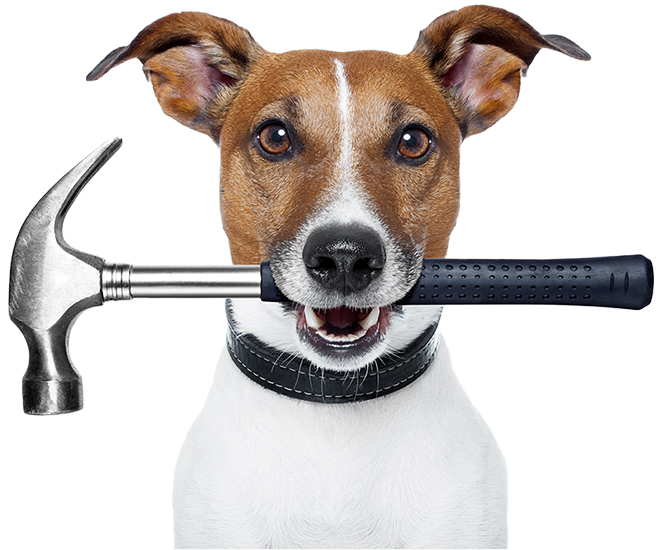 We are happy to adapt any of our services and prices to better suit your dogs' requirements. Please contact us for more information! If you have any questions or need any help, please contact us any time! Oops!! You haven't filled out all of the fields correctly.